31 Jul 64 LOON AVE, BARRIE, JUST LISTED!!! 13 Jun 62 HADDEN CRESCENT, BARRIE, FOR SALE!!! 08 Jun 4 STUART AVENUE, BARRIE, FOR SALE!!! 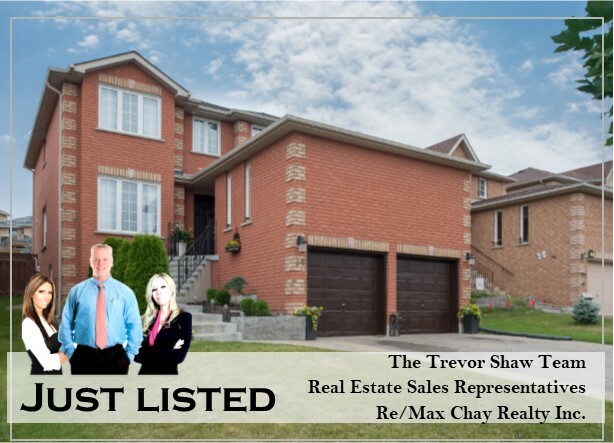 23 May 151 LIVINGSTONE ST. W, BARRIE, JUST LISTED!!!! 16 May 151 LIVINGSTONE ST. W, BARRIE, COMING SOON!!! !